is an eco - friendly, waterless, and premium interior & exterior mobile auto detailing service up to 50 miles around Pittsburgh. Appointments are available at 10 a.m Monday Through Saturday. Customer vehicle above in Pittsburgh, Pa receiving our 5 Year Ceramic Coating Paint Correction and Protection Detail Package at Their Home. Watch a Video of our Customer's Tesla Receiving Our 5 Year Ceramic Coating Paint Protection Service For Cars. Saving 30,000 plus gallons of water annually, Chuck's Mobile Car Detailing Pittsburgh is an Angie's List Top 5% Super Service Award business voted by members of Pittsburgh. Read 3 Reasons Why We Are Different For Choosing Us as Your Pittsburgh Mobile Car Detail Service. At PNC Park Mobile Detailing One of The Pittsburgh Pirate's Shelby GT350 Mustang. Vehicle Paint Correction is the single biggest detail add on you can do to increase your car's value, by ~20%. Learn more. Clay bar process to remove shine killing contaminants that are too deep for regular car washes to remove. Exterior detailing of the paint, trim, inside and outside windows, headlight brightness restoring, wheels, wheel wells, chrome, and more. Your vehicle will look revived in shine depth to be as close to showroom new as possible again while being fully protected. For scratch and swirl mark removal, go down to Stage 3 or Stage 4 Paint Correction. Text "Detail" to Chuck at 412-726-6092 Now For Quote or Appointment At Your Home or Office. Standard Paint Correction removes around 75% of the defects, swirls, scratches, and oxidation. Advanced Vehicle Paint Correction removes around 95%. Pay far less than a brand new paint job by getting your exterior corrected. Increases your vehicle's value by around 20%! Ceramic or Glass Coating is 9h rated and 3 times more durable than clear coat on your car. Superior to wax and sealant by 5 times and doesn't get defeated by high heat days or many times in the car wash.
Only can be removed once on by high speed rotary buffers. The current pinnacle of today's technology for automotive protection and car care is ceramic coating. Real Example pictured above of customers Electric Blue BMW X5 M Getting Stage 1 Exterior At Home Car Detail Package around Pittsburgh, Pa. Car Photography / Photoshoot With Our Hysteria Vehicle Artistry Package takes Stage 4 Package followed by photo shoot to capture your prized possession in it's prime. Example quality and size in 66" by 44". Not pictured is museum grade framing that is included. Next, the high vehicle photography shot is created into a museum grade extra large ultraHD vehicle wall art in acrylic glass. Truly made for our customers with a car that means much to them. You've helped us save ~20 million ounces of water and chemicals entering Pittsburgh waterways. Text "Detail" to 412-726-6092 or email now to make your mobile car detail appointment easily. Our Automotive Paint Correction Will Decrease Paint Defects, Swirls, Scratches, and Oxidation by ~75% to 95% & Increase Your Vehicle's Value by ~20%. Click The Before or After Photo To Go to Our Paint Correction Page To Learn More For Your Own Vehicle. Another After Photo Example Just For Good Measure. Chuck's Mobile Car Detailing is The Car Care Service for The Pittsburgh Pirates! Get faster service texting now so that we can give you more info and quotes for your vehicles instantly. Custom Mobile Car Detail Quote! "They came and cleaned my car after my new puppy made a mess on every seat. I thought my upholstery was done. They did an absolutely fantastic job! They brought it back to show room. These guys are terrific and know what they are doing. I would highly recommend them. I was also impressed that they drove 40 minutes (from Robinson to Allison Park) to my house to clean the car. I would give them an A+." Make An Easy Mobile Auto Detailing Appointment Now by Texting 412 726 6092. Keep the number growing and keep Pittsburgh a city to look up to one small step at a time. Not only does your car get the best of the best in protection and long lasting shine, it's always a bonus to save water and be cleaner about it. 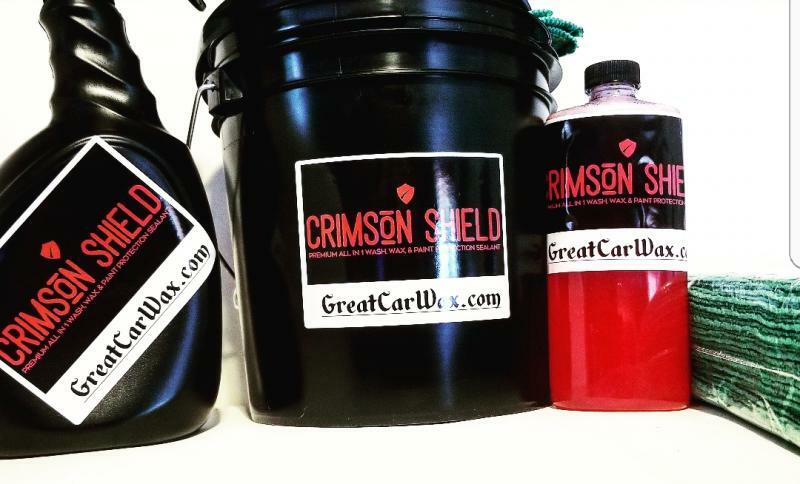 We use the best tested, enthusiast grade detailing products to give your car unsurpassed protection,shine,and benefits such as interior stain proofing,deodorizing,paint protection,and scratch removal. Also friendly service, and attention to you to get your car detailed. Chuck's Mobile Car Detail Service in Pittsburgh is Economic Friendly & Features 5 Year Vehicle Ceramic Paint Coating At Your Home or Office. 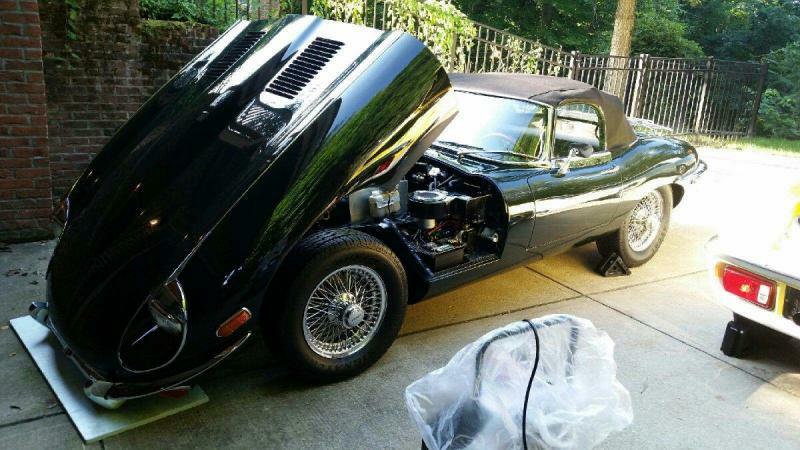 Pressure Washing For Vehicle Fleets- Great if you have too many cars, vans, company trucks, or construction equipment to get real detailing but would like them all pressure washed in bulk onsite. RV Cleaning and Detail Service At Home- Your premium exterior RV detail needs are met with Chuck's to take our scratches, and machine buff the RV back to as new as possible before a 1 year standard paint protection applied. Gift cards available and a wonderful birthday or Christmas gift for a friend, family member, or co-worker. Vehicle Paint Correction / Swirl Removal Buffing.The biggest value increasing (20%) add on you can do to your vehicle. 1 and 2 step machine buffing to your exterior will decrease paint defects like swirls and scratches by 70%-95%. Paint correction is required to correctly apply ceramic coating paint protection to "preserve it" in it's best form possible. It is included in the 5 Year Ceramic Coating Package already. If not added on, it will be paint corrected and then 1 year paint protection included standard. If you'd like full interior and exterior detailing same day, a coupe or sedan size is available to do per day because of the amount of focus each car receives to reach our level of quality for our customers. Suv, vans, & trucks can choose between interior or exterior one day and set up other for another day. Need a Unique Birthday Gift or Stocking Stuffer Idea for a Car Lover? Another real Angie's List customer review for Chuck's Mobile Car Detailing Services in Pittsburgh. "Chuck and Steve showed up promptly as scheduled. They explained what they were going to do and got to it. They spent around 4 - 6 hours taking there time and detailing my F-150 Truck. They vacuumed and treated the interior to protect it. They thoroughly cleaned the exterior including wheels of all dirt. They polished the chrome on my vehicle and added a superior paint sealer to the clear coat. My truck looks better than when I bought it. I don't think it could of turned out any better! I would 100% use them again and plan to use them again to get our VAN in top shape." Have Chuck's Mobile Car Detailing Pittsburgh come to your home or office and do only your interior or exterior by itself as an option. Get quality results and done while you are inside at work instead of dropping it off. In our Stage 1 Exterior or Stage 2 Interior Package, we still use all of our premium add ons to bring it back to new as possible and then protecting it to the max. 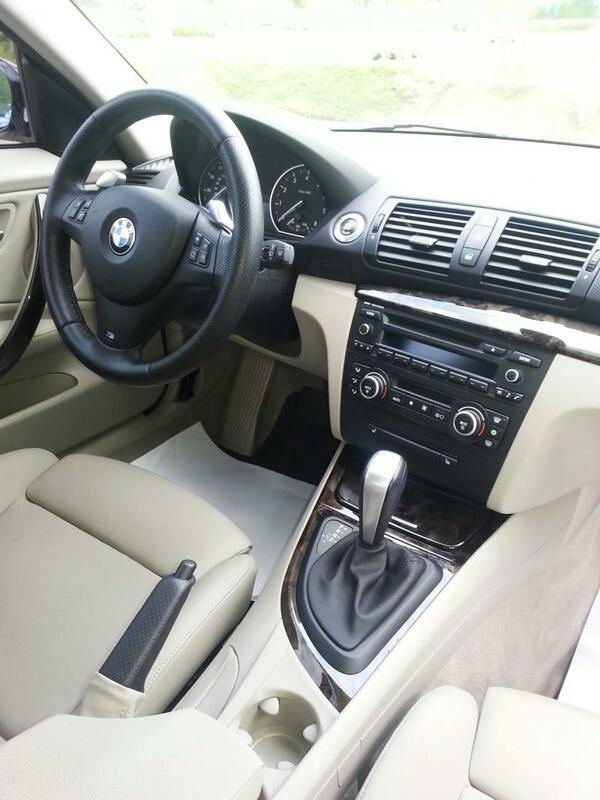 Interior also includes stain proofing the mats and carpets, and leather reconditioning if available. Besides the Stage 1 exterior detail and wax are added depth enhancers to the paint, a paint sealant for optimal protection, and scratch removal is an option. Easily get an instant quote at the top of this page for your car, anytime of the year. Interior and exterior detailing onsite is our speciality. We have a plus over 93% customer satisfaction rate from Angie's List in Pittsburgh. Our goal is to provide the best mix of convenience, quality, and service to take care of your vehicles while saving you from having to take your car to drop it off and time it takes you. We don't subcontract work and do all the work ourselves. We love cars and making yours look as best as it can so you spread the word. Get Vehicle Paint Protection With 5 Year Ceramic Car Coating, Also Known As "Glass" or "Nano" Coating. 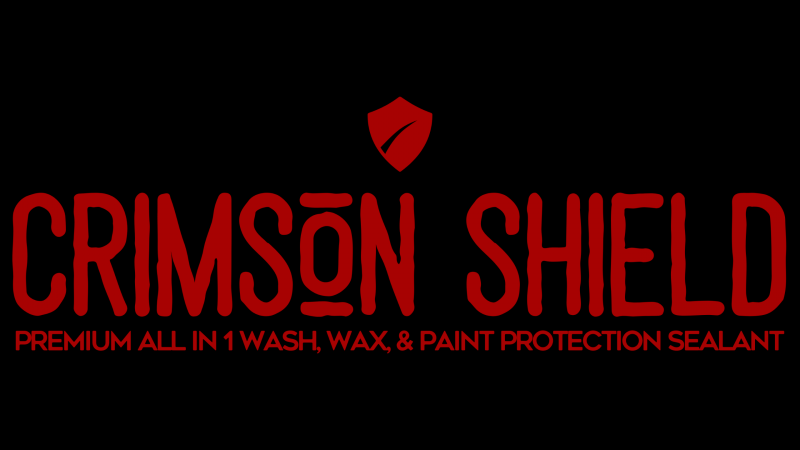 5 Year Ceramic Coating Paint Protection For Your Cars Reduce The Chances of Chips and Scratches a Great Deal. Plus it is self cleaning, yep, you read that right. It doesn't come off with car washes or high sun like waxes and sealants will. Make sure to visit our Ceramic Vehicle Coating Page For Paint Protection to read all of the incredible benefits of it. Over 93% A+ customer satisfaction rate and in the top 5% of all auto detailing businesses in Washington and Allegheny counties. Get the best tested products used on your vehicle along with prompt and convenient service. No hassles or rude service. We want to wow you. it starts with instant response, easy set up time, and prompt arrival and completion of your car. Just try us! 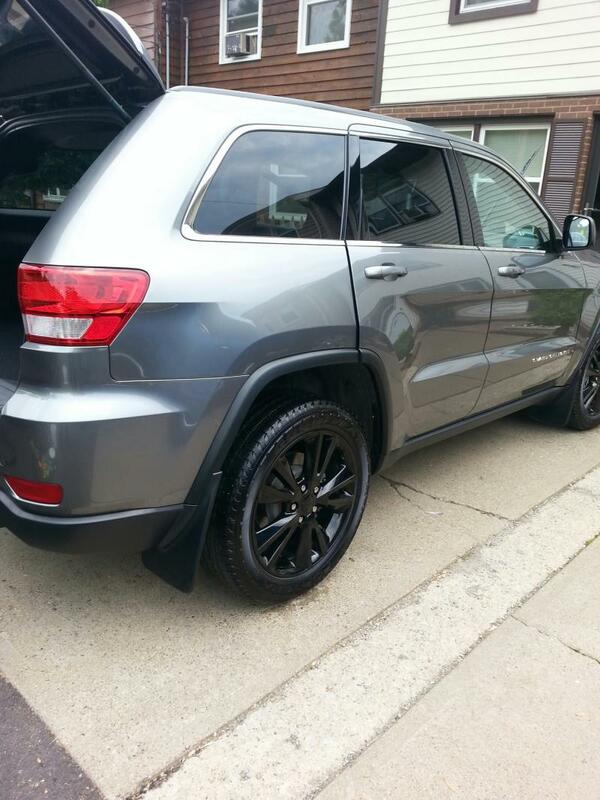 Text Chuck "Car Detail" to 412-726-6092 now for easy set up. No need to drop off your car, find a ride, wait days to get your car back and have ok results. We come to your car at your work or home and complete your car while you can do other things during that time, and we are as accurate as possible for you in when we say we will be done. We come and give you the the option of just your interior or just your exterior to completed by besides a full mobile detail. Spend only on what you need. Never get a price different than quoted, get charged more for an expensive car, or by what the color is. We quote you a price based on size and what you like done by our Stage 1-4 and that will be your total when we come to your home to do your car. We truly appreciate your business and you choosing Chuck's to care for your vehicles. We are car guys and love to use our experience and love for cars to give you the best service, quality, and convenience possible. Thank you. Watch Our Customer's Tesla Model S 75D Getting Our 5 Year Vehicle Ceramic Coating Service Process At Their Home in Pittsburgh, Pa Below.